Here is Robin’s / Dark Corner’s very interesting, entertaining and informative article on Director Alfred Hitchcock. Enjoy, gang! With a 50 year directorial career, at least 52 features to his name (depending on which you count), and more classic films than any other director, it’s hard to pick the best of Hitchcock. 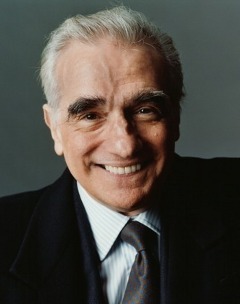 He is also one of the most examined and analysed of directors and his most celebrated films regularly crop up on best of lists and retrospectives. Long story short, the absolute best of Hitchcock is pretty familiar, so here are a few bests that might have slipped you by (and a couple that almost definitely haven’t). 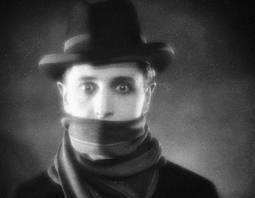 Hitchcock’s directing career began in 1926, and between then and 1929 he made ten silent films, of which The Lodger is certainly the best known, but not necessarily the best. The Ring displays Hitchcock at his most technically brilliant but The Manxman is the most interesting. Based on a novel and already adapted as a somewhat overwrought stage melodrama, The Manxman is a relationship drama based around a love triangle. For those who only know Hitch as the master of suspense, it is an eye-opening film, brilliantly shot, intimately staged and heart-achingly poignant. It also features the first of Hitchcock’s favoured blondes – Anny Ondra. 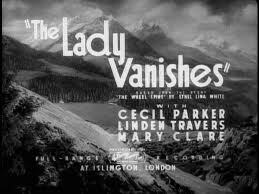 Hitchcock’s early talkies are a mixed bag as he found his feet in the new medium, but he hit his stride with 1934’s The Man Who Knew Too Much, which he followed up with a string of great films culminating in the sublime The Lady Vanishes. 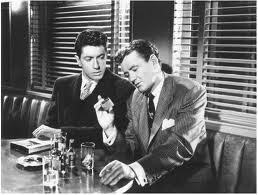 Despite a lead actor who distrusted him and writers who outright disliked him, Hitch delivered one of the most assured films of his career, deftly balancing comedy and drama. For all its light-hearted build, The Lady Vanishes has steel at its core, with the final standoff in particular showcasing the British bulldog spirit, at a time when the shadow of war was falling across Europe. 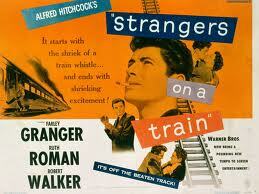 With the possible exception of Psycho, no Hitchcock movie has a more famous premise than Strangers On a Train. 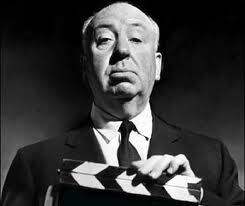 In fact, uniquely in the Hitchcock canon, the most famous thing about the film is its story. While most Hitchcock films are remembered for their striking visual sequences (the shower scene, the crop-duster, the birds on the climbing frame), Strangers On a Train is better known for its set-up, a set-up that has been referenced in everything from CSI to the Simpsons. 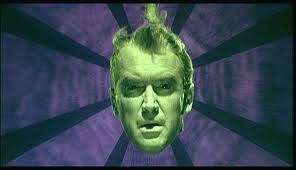 Despite this, Hitch’s trademark visual flair is here in abundance, and particularly in the tense carousel climax. 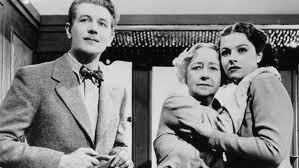 And watch out for a prominent supporting role for Hitch’s daughter Pat. There are a handful of Hitchcock films which stand as classics amongst classics; Psycho, North by Northwest, Rear Window, and of course, Vertigo. There’s little sense in arguing which of these is best but Vertigo is my personal favourite. Owing to delays in shooting Hitch had longer than usual to lavish on the script and it features one of the most daring ‘rule breaks’ the director ever attempted. Throughout the first half of the film we learn everything with Jimmy Stewart’s Scottie, but then, halfway through we learn one piece of information he does not have. 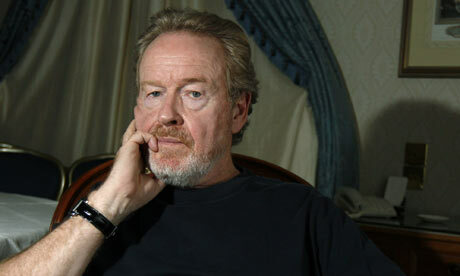 This means that for the rest of the film we are one step ahead, yelling at the screen. 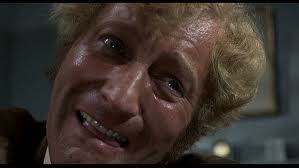 It’s a simple trick that provokes a level of audience engagement most films can only dream of. Vertigo also features one of Hitchcock’s most downbeat endings, and it’s interesting to learn that a more comfortable coda was shot and discarded, Hitch choosing to stick with the stark visual that currently ends the film. By the seventies Hitchcock was regarded as a spent force, his last two films had been poor and the last four had been financial failures, it was general assumed that he would not direct again. But with a reduced budget (Universal would risk nothing more), a title appropriated from an unrealised project, and his first English setting for over 30 years, Hitchcock set out to make the darkest film of his long career. Frenzy was critically acclaimed, and deservedly, it is his last truly great film (Family Plot is at best fun), it was also the culmination of all he had learnt as a director. 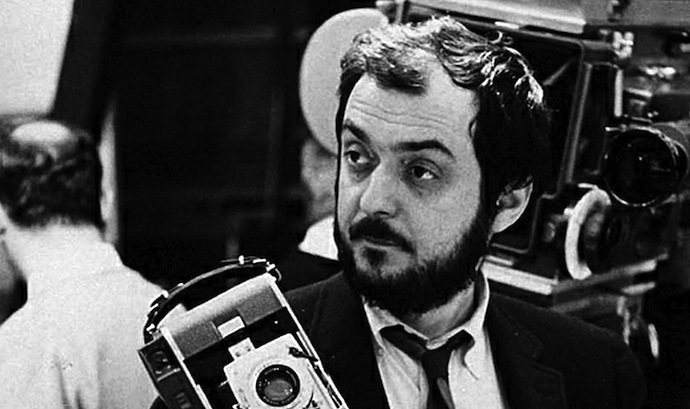 The film features the killings of two women and the first is as violent, sexual and censor-baiting as Hitch could make it. 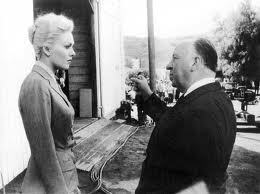 A lesser director would have tried to top that with the second, but Hitch lets the camera retreat, away from murderer and victim, back out into the street; he knew he could not top the first killing so left the second to his audience’s imagination, where the censors could not touch it. The other notable thing about Frenzy is that, despite all the crime films he made, it was the first time Hitch, who had a morbid fear of policemen, allowed a policeman to be his hero. Thanks to Robin for his awesome contribution and wonderful essay! Come back anytime to Vic’s Movie Den. I’d be happy to have you! never realized Hitchcock had silent films. I would like to check out Manxman. great post. Thanks! Manxman is epic. 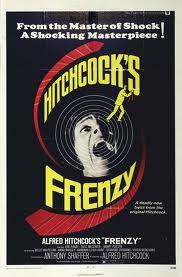 Yeah, Hitch had a few silent flicks. Robin did a great job on this post. Thanks for stopping in bro!